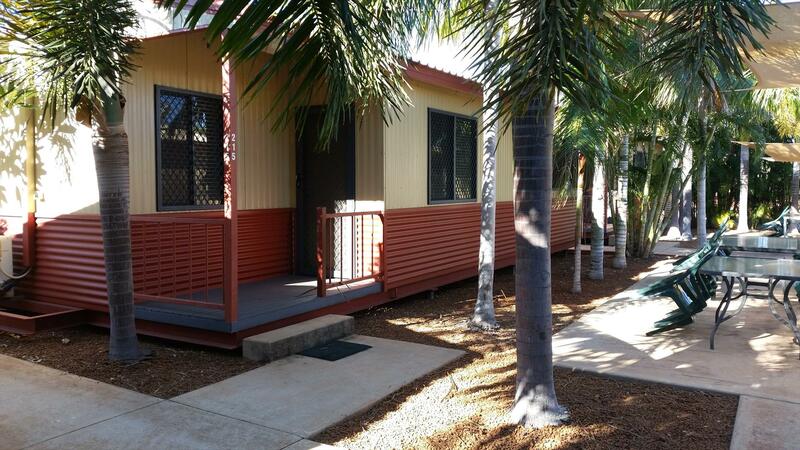 Welcome To Our Park Whether you need camping facilities, Studio Cabins or Chalets, we offer the perfect place to relax, unwind and enjoy the many attractions that Broome has to offer. Golfing, Boating, Swimming, Retail, Tourist Shops, Sightseeing & Adventure Tours, Historic Outdoor Theatre, Camel Riding, East meets West Cuisine. 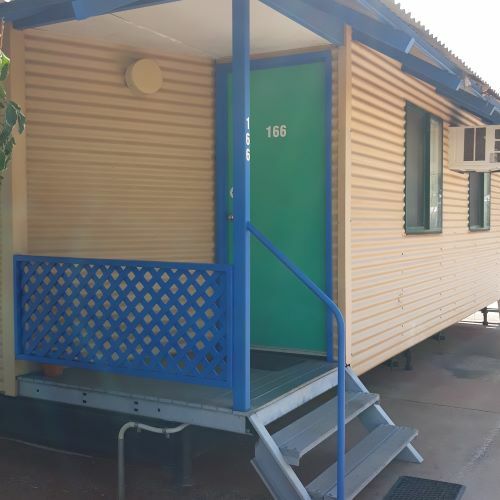 Vacation Village Caravan Park offers an ideal location with accessibility to all the attractions, with a bus stop directly outside the park entrance. 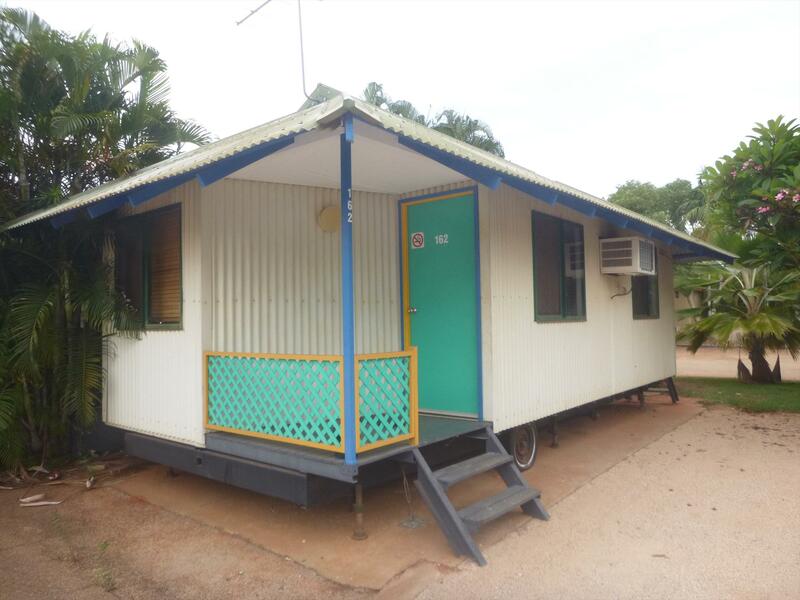 Almost opposite Vacation Village Caravan Park, golfers will find the lush green fairways of Broome Golf Club with hard to resist views over Roe Buck Bay. Just a few minutes drive will take you to Cable Beach, the Port, Chinatown, Historical Museum, Chinese / Japanese Cemetery, Shell House, Town beach and the markets. Drive (4x4) onto the beach at Gantheaume Point to enjoy a picnic whilst watching the spectacular sunset over Red Rock at the point. Ensuite Sites. 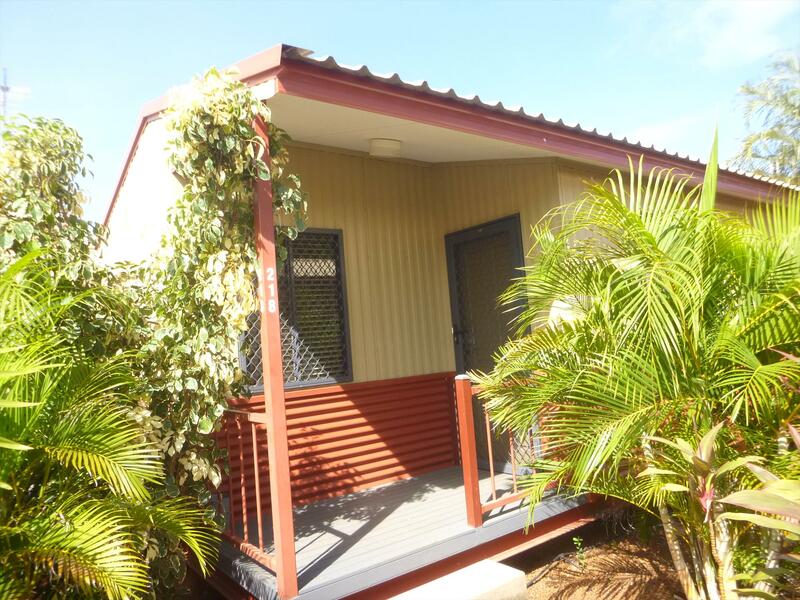 Our private ensuite sites offer own shower / toilet facilities. Cabins. 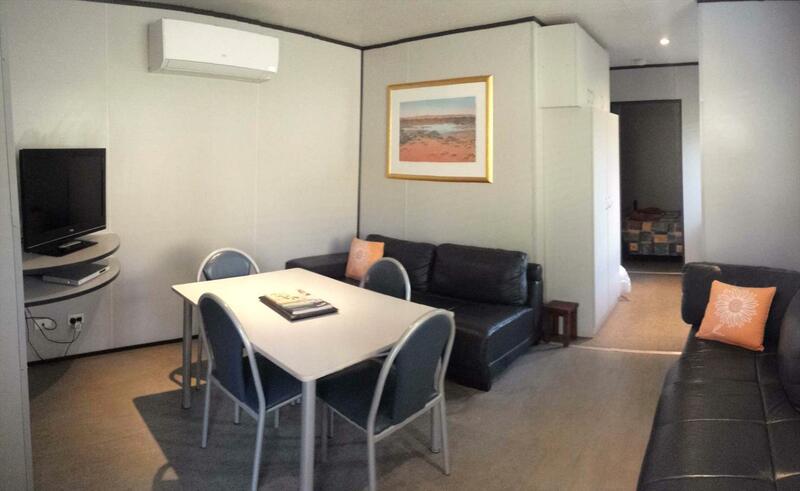 Our cabins are an open plan room and fully self contained. Available for 2 adults. Family cabin, sleeps 4 has an external bathroom. All cabins are air conditioned. Chalets. 16 Fully self contained 2 bedroom chalets, sleeps up to 5 people. Air conditioned, TV, DVD, Microwave Etc. Camping. Campsites for tents, caravans, camper vans. 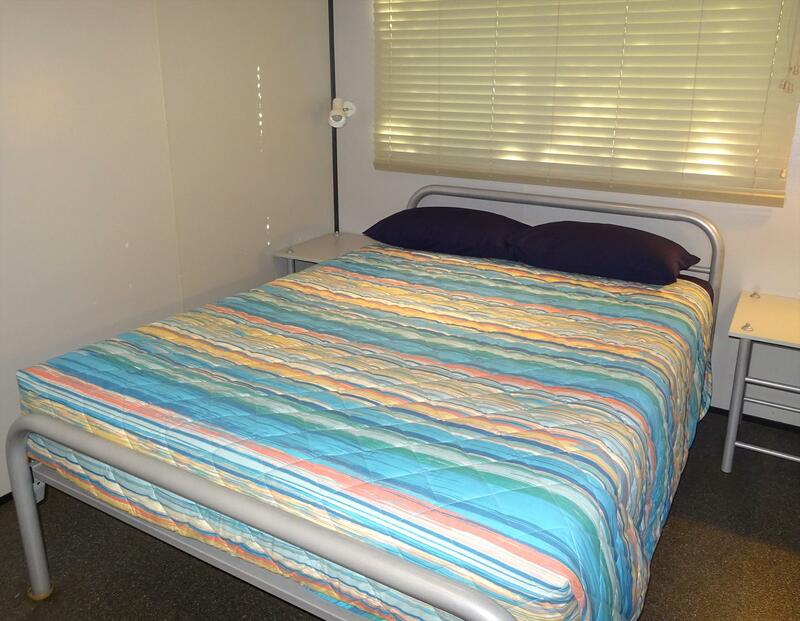 Facilities include Free Gas BBQs, Shop, Pool, Laundry. Book your powered site now!! A credit card will be required on check in for gate pass bond. A Credit Card will be required on check in for gate pass. Less than 7 days of your arrival or early termination of your stay = No refund. Gate pass refundable bond $20.00.